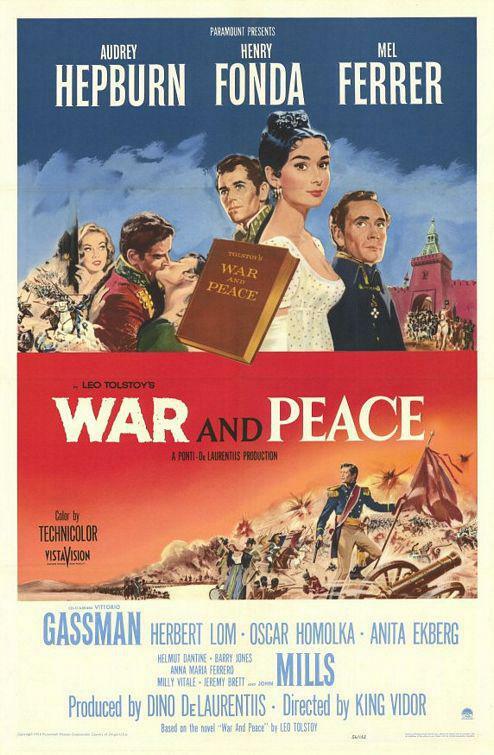 Cat - Film - Guerra e Pace - War and Peace - con Audrey Hepburn . 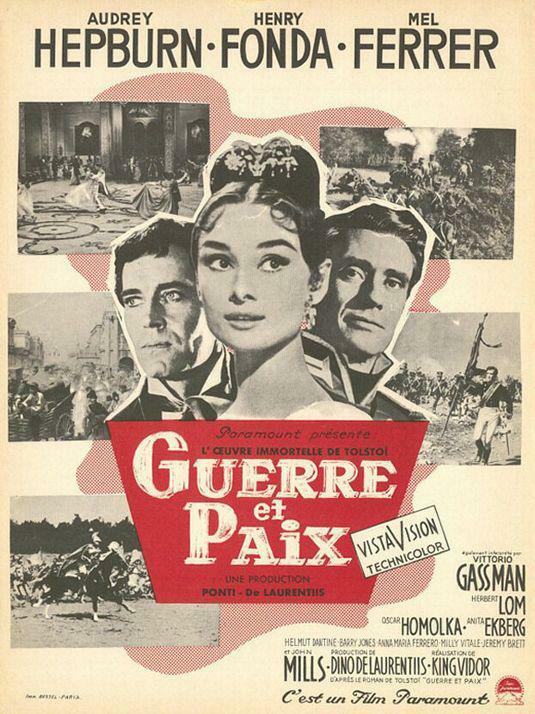 Home Cattitude Film preferiti Film - Guerra e Pace - War and Peace - con Audrey Hepburn . 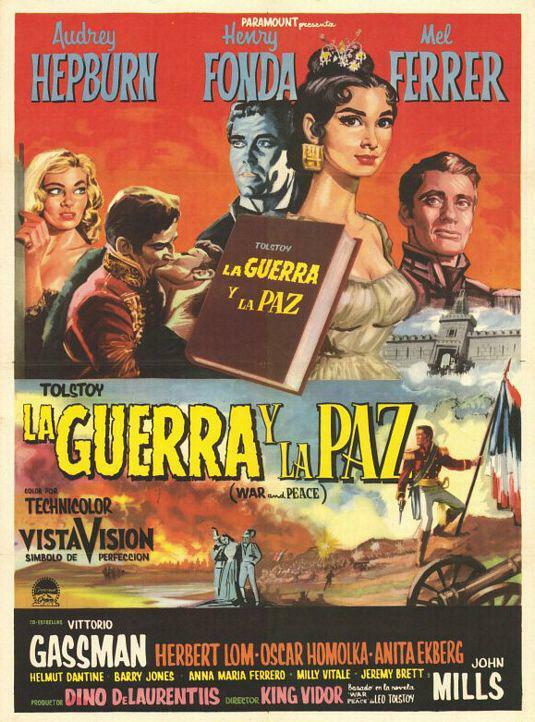 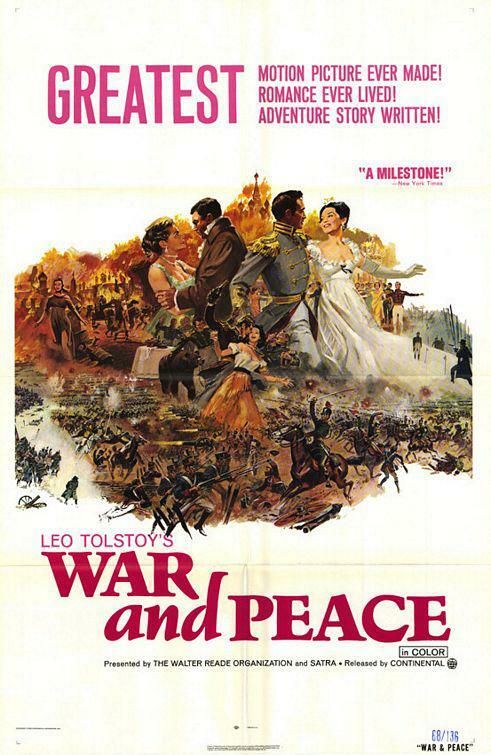 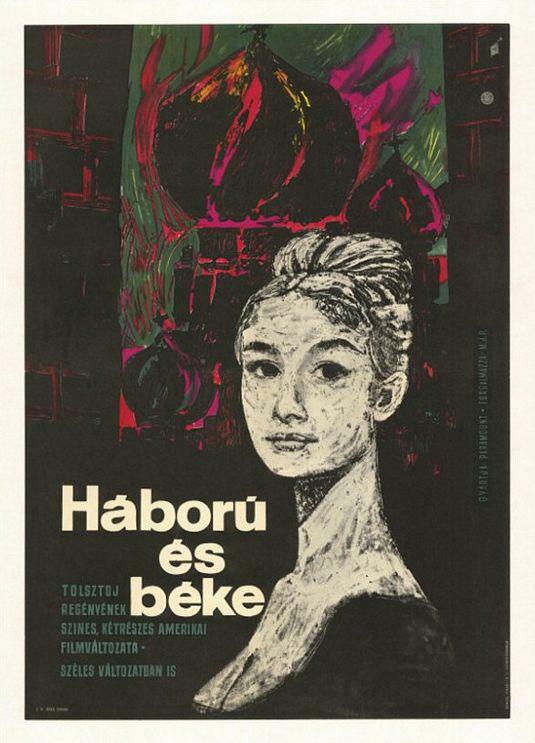 Film - Guerra e Pace - War and Peace - con Audrey Hepburn .